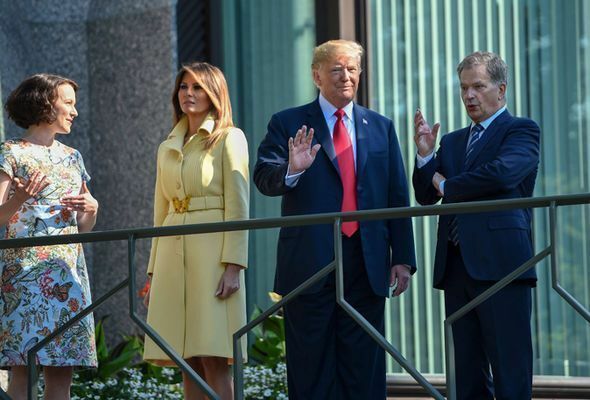 President Trump and Melania arrived Monday afternoon at the Finnish presidential palace for what our President has called a summit with Putin, hoping once again that his personal touch can reverse the steep decline in US-Russia relations in recent years. I am sure that both of them can find a reasonable solution to warm up the relationship between the two great nations! 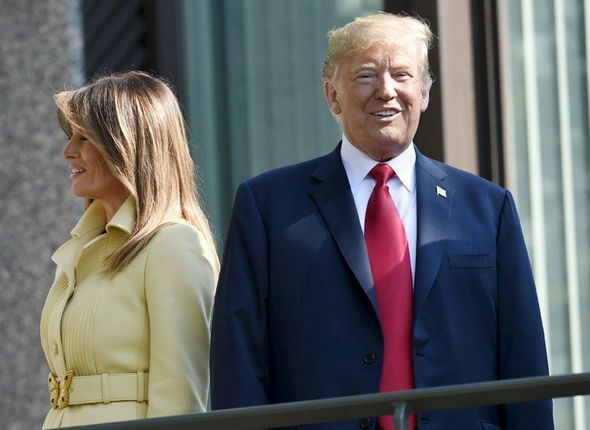 Melania on other hand was wonderful as always, she brightened up the room in a stunning pale yellow dress coat. Taking some style inspiration away from her UK visit, Melania wore an elegant pale yellow dress coat. The coat came to just below Melania’s knees, and floated as she walked behind her husband. The bright coat was perfect for the summer, brightening the room in a sea of blue and grey. It featured long sleeves and was cinched in at the waist by a big tie belt. In her hands, the First Lady carried a small bouquet of wildflowers, possibly to give to President Putin. 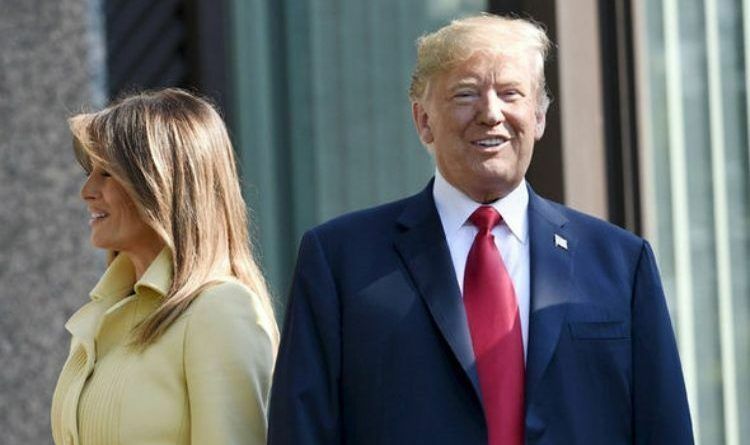 Lengthening her model figure, Melania wore a sky-high pair of bright yellow stiletto heels. She wore her caramel-colored hair straight and down, keeping the outfit more relaxed. Melania Trump is a classy First Lady that Americans can be proud of. Truly worthy First Lady since First Lady Kennedy. The contrast between her and the scumbag liberals lying about her to smear her is black and white. This is the real war on women, being waged against women by the liberal/socialist/globalists liars making up things that never happened.